The increase of overweight and obesity has raised awareness about the dangers of sugar among policy makers and consumers worldwide. However, consumers are used to sweetness. Food manufactures have a great challenge to overcome: deliver sweetness while reducing the sugar content. Food manufacturers must rethink their recipes to deliver a satisfying taste when reducing sugar in foods and beverage. 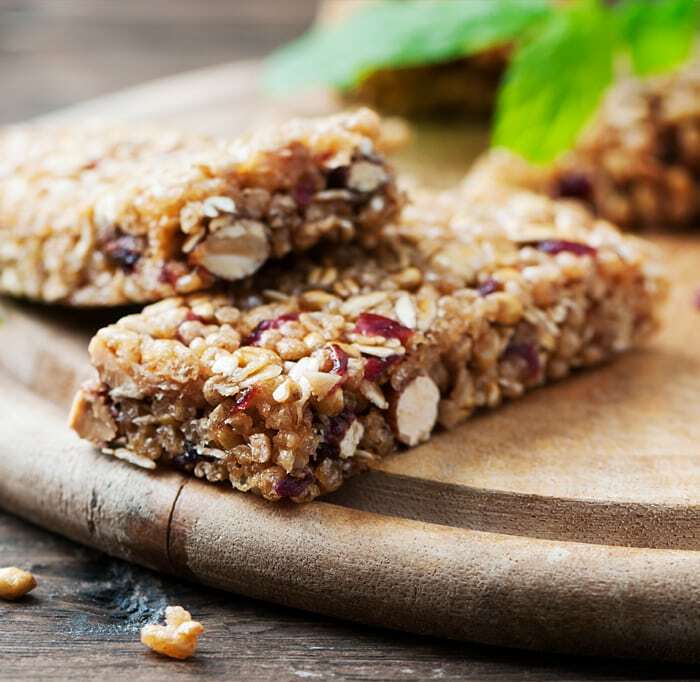 Thanks to its expertise in food formulation and Yeast extract, Biospringer Culinary centers, support you in the development of reduced-sugar foods, up to 30 %, without compromise on taste. Biospringer ranges offer various benefits that intensify sweetness or allow sugar reduction by bringing specific flavor notes. Yeast extract contributes to sugar reduction in many food applications such as sauces & dressings, dairy products, sweet products and more. Springer® 2000 range will bring a long-lasting and roundness sensation, while Springer® Standard will intensify the sweetness allowing a sugar reduction of 20% in tomato sauce. In chocolate cookies, Springarom® range brings specific cacao and roasted flavors notes, leading to a sugar reduction of 30%. With the help of Biospringer ingredients, the Biospringer culinary centers support you in finding the right combination of ingredients that will deliver a sweetness sensation and bring taste specificity for a well-balanced product formula. You want to know more about our expertise on sugar reduction?